For cost-efficient pest and termite control solutions, turn to Champion Termite & Pest Control. 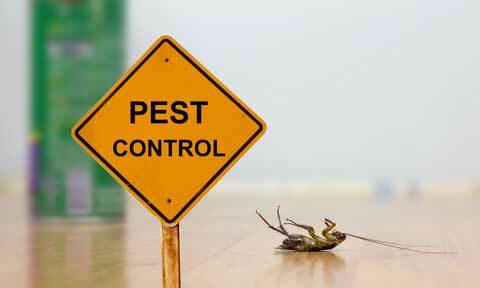 We offer pest control coupons for first-time customers in Palatka, FL and surrounding areas. Whether you need termite extermination or pest prevention services, we have you covered. Get in touch with us today to claim your pest control coupons. For inquiries regarding our pest and termite extermination services, feel free to give us a call. You can share with us your comments by sending us an email. We will get back to you as soon as possible. We look forward to serving you.